That fool tried racing me yesterday at a stoplight in phill, I just pressed the gas and hit launch control, his smile went to a frown lmao. hey didnt get a chance to catch your name, figured you might be on jdm city. i was in the (sig pic) lol. What wheels were on it? not sure i wasnt really paying attention i believe it had the stock si's though. 8ish k hids pretty quiet exhaust. 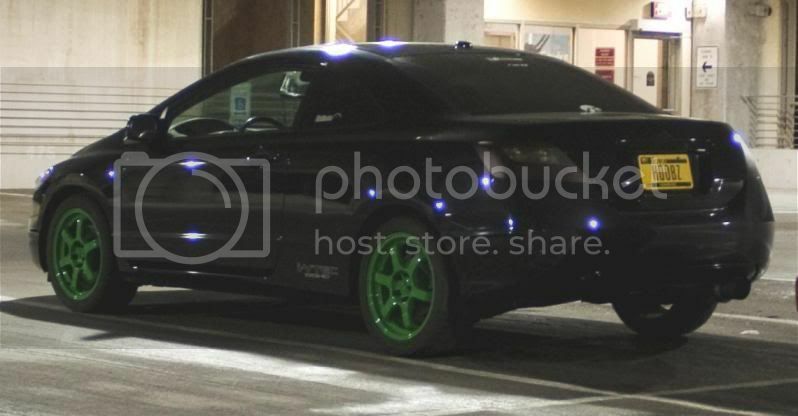 Lowered black evo on factory wheels painted bright green? I spotted it out at Valley West today and thought I had seen it on here. brown cb7 4x4 status on rims? Was it a young guy that wears white sunglasses? If so, he lives up here in Ames. I see him all the time. 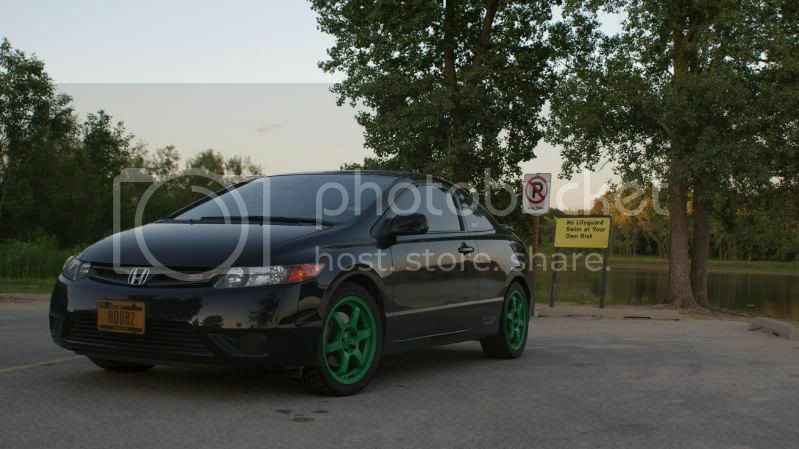 Black 8th gen civic with line green wheels down by dominos in otown.? honnda element (silver) with XD truck rims with camber... girl? Lime green 18" BBS and CF hood and lip? Green wheeled 8th Gen is my buddy. Does it have an Iowa plate that says "Hoobz"? Didn't get that good of a look. I'm gonna guess it's him. ha ya thats defintly the car!